If you missed my Aug. 25 blog post about Jeremy Shlachter’s epic ride in the grueling Paris-Brest-Paris endurance event, you can read all about it in Jeremy’s own words. The 2011 PBP ride, held every four years in August, began Aug. 21. Participants had 90 hours to ride 1,200 kilometers — from Paris to Brest on France’s Atlantic Coast and then back to Paris. That’s equivalent to nearly the distance between Chicago and New York. Jeremy did the ride in 78 hours and 31 minutes, more than 11 hours within the deadline. Riders in the PBP are an elite breed of cyclists called randonneurs, French for “ramblers.” They train their bodies to ride ridiculous distances of hundreds of miles in a single weekend. All participants in PBP had to qualify by doing a “super randonneur” series of “brevets,” or rides, of 200, 300, 400 and 600 kilometers in the year of the event and complete the series by mid-June. I had hoped to find Jeremy’s story online and to provide a link. 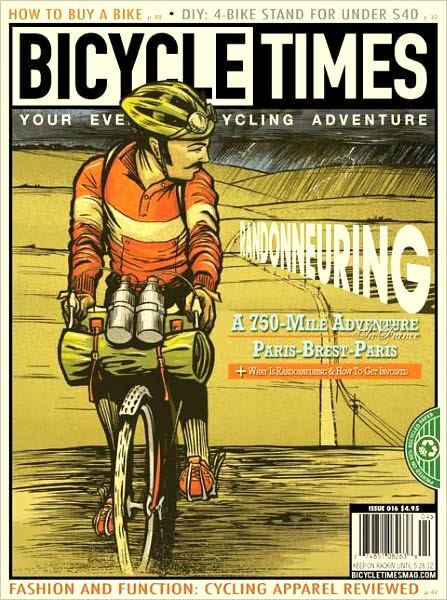 But you have to be a subscriber to Bicycle Times via mail or through Apple’s Newstand on an iPad or iPhone. The magazine says on its website that six issues per year delivered electronically cost the same as the print subscription: $16.99. Back issues are also available online. 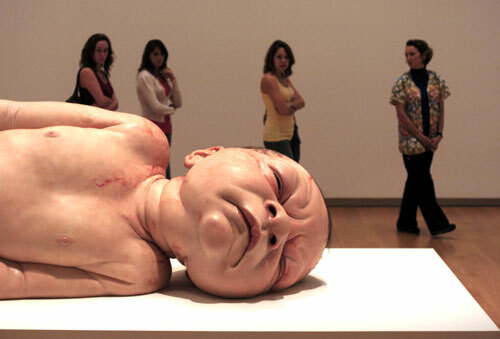 Sorry for my long absence. I’ve been editing a book, which took several weeks, interrupted by a weeklong trip to New York. I’ll probably write a blog post about the book project because it has a bearing on this blog. The book is by the guy who was canoeing down the Mississippi at the same time we were crossing the country. I also wrote the introduction to the book. I just finished the last loose ends on Sunday, editing the photos that will appear in the book. The book is to be published by the Mark Twain Museum Press in Hannibal. Hope all is well with you. Take care.